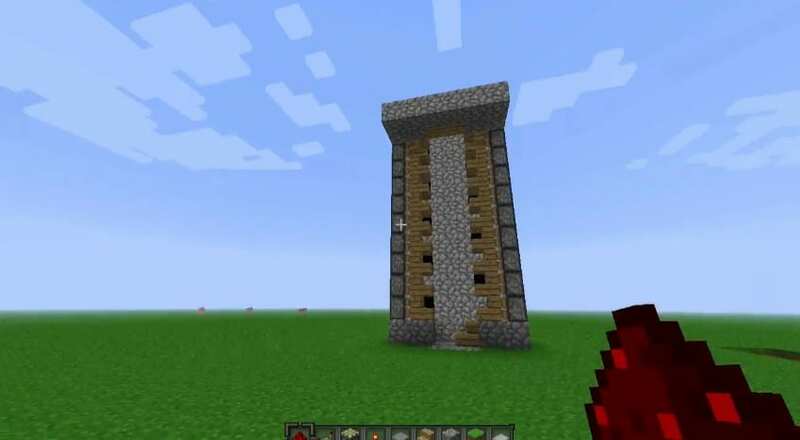 This video tutorial will walk you though on how to make a elevator with redstone. Let me just tell ya, its not slow compared to the others out there. This one is extremely fast! How do u get back down? Same you went up? I can’t get the pistons at the top to fire. What am I doing wrong? What version of Minecraft are you using to try this? The map was designed in 1.5.2 so I don’t think it would be compatible with the latest version. Can you make a zipper elevator going down?